These students from South Carolina were in Detroit to participate in the 9th annual JetToy Challenge at the SAE International Congress. 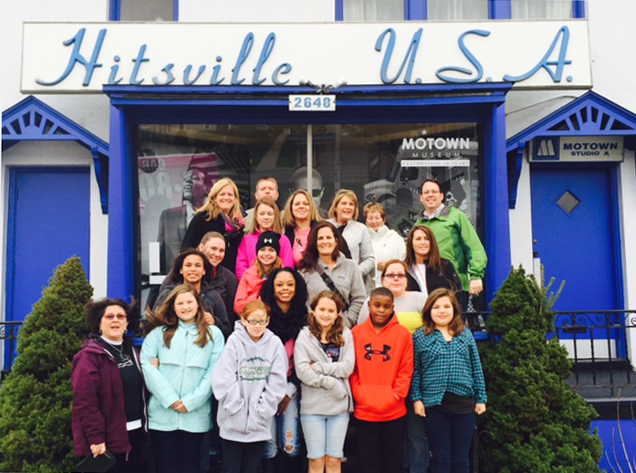 They stopped at the Motown Museum as part of their visit organized by Show Me Detroit Tours. 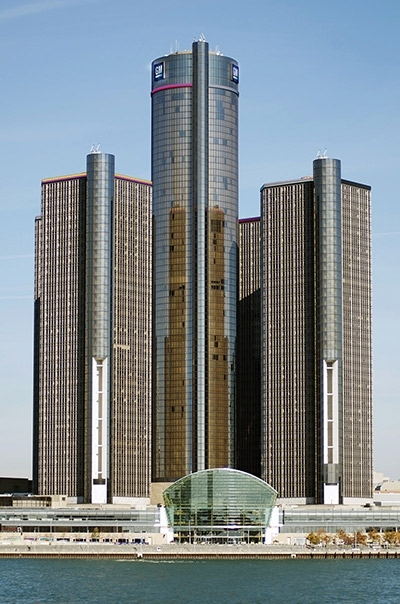 This entry was posted in Detroit Tour and tagged JetToy Challenge, Motown Museum, SAE, South Carolina.